Hundreds of Google employees from the main campus and the Google X lab in Mountain View are expected to walk out Thursday because they’re not happy with the way the company has handled sexual misconduct in the workplace. The employees say it's a protest and a push for change. "We’re here. We’re all here together," Google employee Amy Vernetti said. "We can fix this. We’re Google. If we can’t fix this, who can?" The planned walkout comes after bombshell allegations published in The New York Times last week, accusing Google of protecting certain executives and paying them millions as an exit package after they were accused of sexual misconduct. "We think there’s a layer of transparency that can go on while protecting privacy," Vernetti said. In an email to employees after the Times article was published, Google CEO Sundar Pichai said the company has fired 48 people in the past two years for sexual misconduct. But Meghna Virick, who has a background in human resources and is San Jose State’s associate dean of the School of Business, told NBC Bay Area it can be tricky to balance employee privacy and transparency. "We have to protect the privacy not just of the victims but of other people who may be involved," Virick said. "And they have to do it out of respect." Vernetti and her colleagues think the company can definitely do better. "Our aspiration is that they will go above and beyond, be as transparent as they possibly can to protect us," she said. In Pichai's message to employees, he said, "We are dead serious about making sure we provide a safe and inclusive workplace." 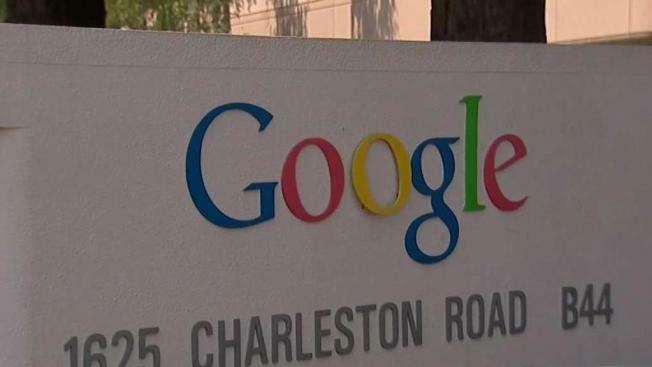 The walkout is slated for Thursday morning and could involve other Google offices across the country.